At walking distance of the beautiful North Sea beach, we offer you a luxurious bungalow for a relaxed and pleasant holiday. The house is decorated both stylish and modern. The three bedrooms and spacious living room offer a generous home for four to six persons. At the back side of the bungalow, you can enjoy the beautiful garden, this, from the terrace side, also offers a view over the dunes. The garden offers privacy and a playing area for your children. 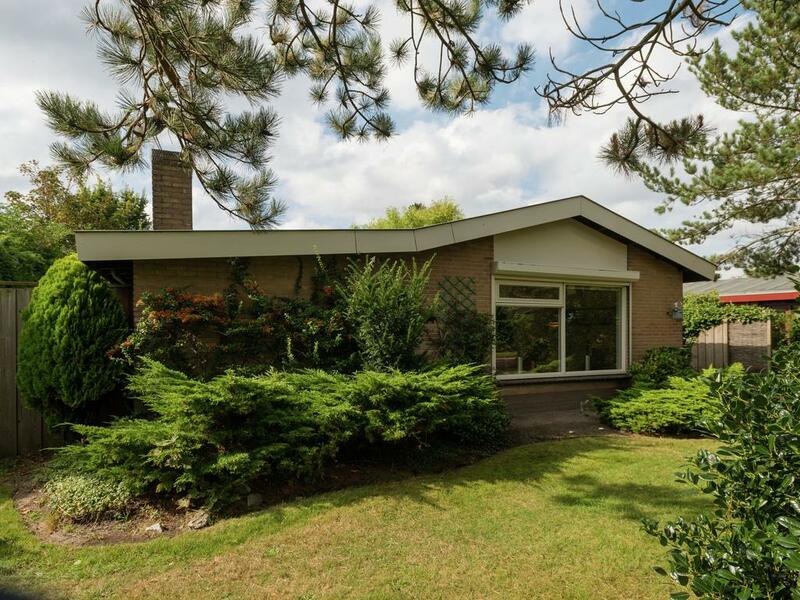 The bungalow is situated at the friendly bungalow park de Zandloper. 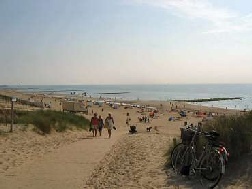 Julianadorp aan Zee is situated in the head of North Holland. It has the most hours of sunshine a year, offers beautiful beaches with nice dunes, colorful fields with flower bulbs and is surrounded by various lovely towns and villages . 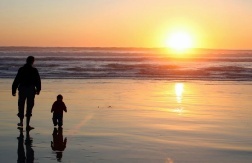 Enjoying the sun, the sea, the beach, the piece and spaciousness, it can be done all year around. Every season has its various characteristics . The bungalow will be your temporary holiday home, and we aim to please. Enjoy a comfortable sit in the living room, stretch out on a deckchair on the terrace or in the garden, or even have a rest in a hammock in between the trees. Watching TV or DVD will become a home-cinema experience, just as listening to your favorite music. Get online whenever you like. Have dinner inside or outside, it is all possible, without shifting chairs. Cook an elaborate dinner in the well equipped kitchen, or dine in the garden. Our managers will welcome you at the bungalow and will help you make you feel at home .